From new SoundCloud collective, the Magic Magic Collective, comes this wonderfully delicious remix by Morqix. 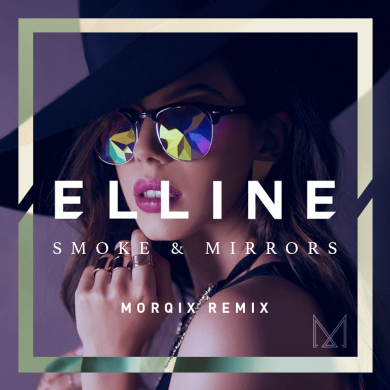 The collective is dedicated towards finding and growing electronic artists in Austin and Morqix absolutely blows the collective’s debut release out of the water with his sensual future R&B vibes. Elline’s vocals are sensual enough as is, but when you get that wonderful mixture of jazz, funk, future R&B, and more there’s just nothing left to say. Stream below and grab yourself a free download here.